We live in a world which is governed by our mobile phones. Like it or not, we do need to have them around in our cars, and the only safe was to do it is to use a car mount. Car mounts are traditionally bulky and ugly devices. 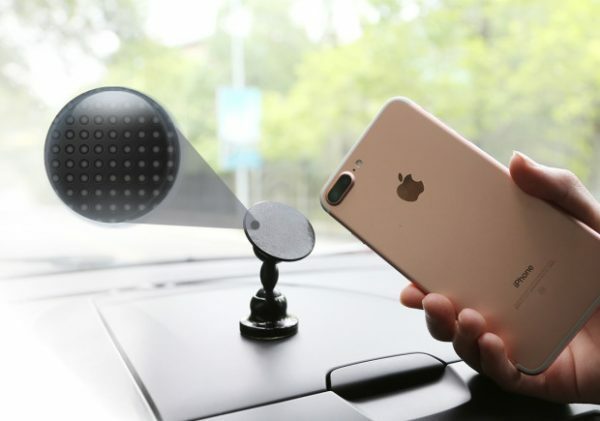 Lauco are looking to change that with their car mount. 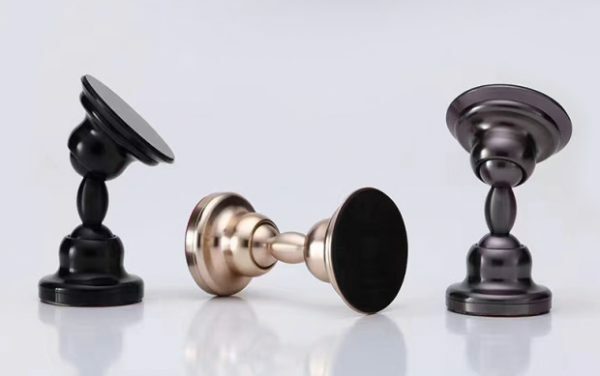 The device is rather small, and almost shaped like a chess piece. The finish is beautiful, though I wonder if it will gain scratches over time. Over the last couple of weeks that I have tried, it has been pretty nice and clean. One side contains the suction pad, while the other side comes with a 3M double sided tape. The theory is that you can attach this anywhere in your car. Obviously, there are some caveats. Since the attachment area is so small, you need to focus on a reasonably flat surface. Not all cars provide this, so you may need some extra help. Just something to think about. Once attached, I found it to be pretty solid on its own. Then came the proper litmus test. Attaching a phone to it was pretty simple. You just push the phone on, and there it stays. You can take it off, and put it on again. I tried this numerous times, and it worked well every single time. The second test, the drive. That worked well too. We drove around bends and corners, and the phone stayed in. Oxfordshire is full of bumpy roads, and this survived that too. All in all, it worked rather well. The only thing to wonder about is how well the suction technology works over time. For now, it works really well. This device is currently being crowd funded on Indiegogo, and you can grab one for an early bird price of $19! More on it can be found on Lauco’s website.